She asked for ice cream with colorful sprinkles. 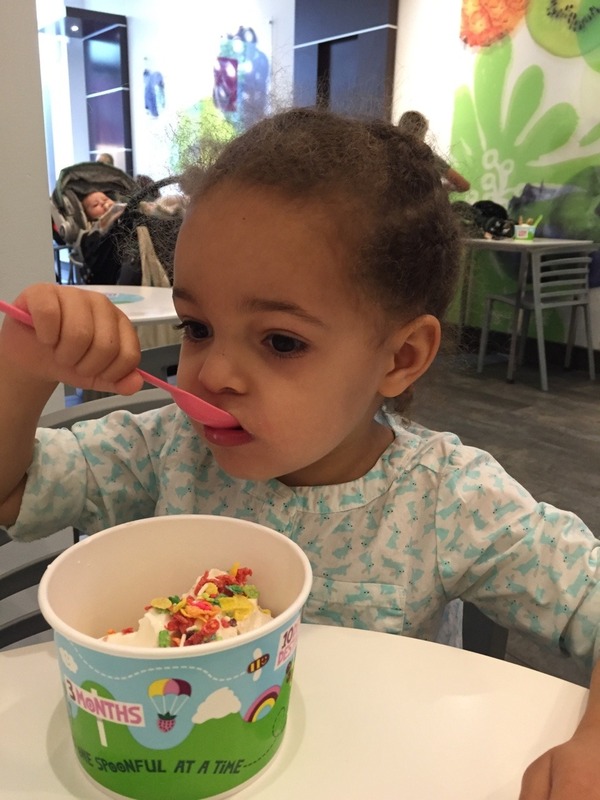 She got frozen yogurt with Fruity Pebbles. That’s still cool, right?